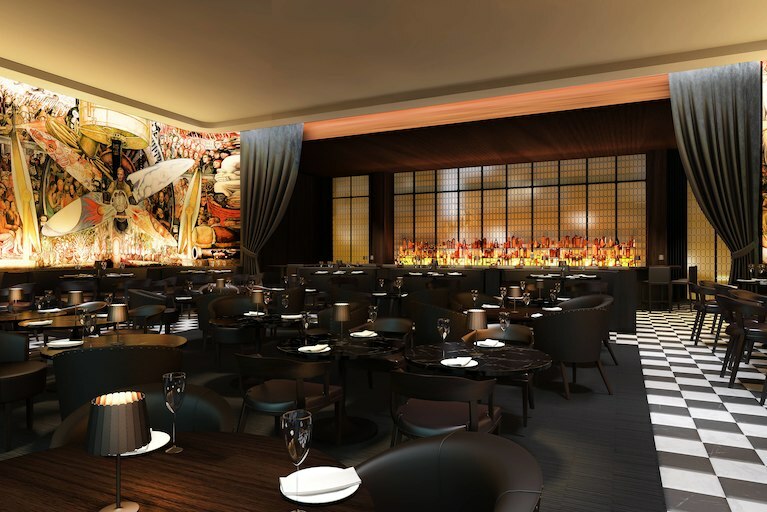 A second Ian Schrager Edition hotel will open in 27 floors of a new tower near New York’s Times Square next month. The 452-room Edition Times Square is located in the heart of Manhattan’s theater and restaurant district at 47th Street and 7th Avenue, just over a mile from the Jacob K Javits Convention Center on Manhattan’s West Side. The luxury property features the 5,800-square-foot Rooftop Beer Garden with an event deck and a full-service bar and restaurant in the lobby. In addition to the rooftop area, a 5,000-square-foot cabaret theater and 1,900-square-foot performance and art space is planned for the property, as well as several rooms available for hire over four floors of the new build. This marks the eighth Edition Hotel, with five more properties in China, Italy, Iceland, and Singapore in the pipeline for 2019.